It’s common knowledge that women take longer to get ready than men. However, the corner cutting that men do may actually be hurting them in the long run. 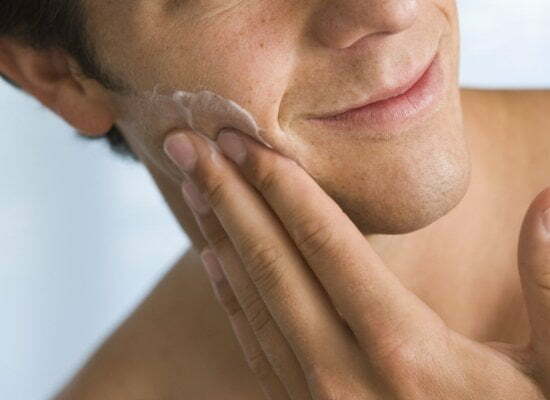 By taking a few extra minutes, men would be able to cleanse their face properly, moisturize and prepare their skin.